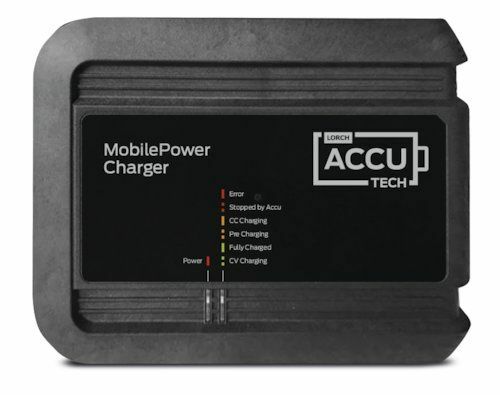 Rechargeable battery for use with Lorch Micor stick 160 MMA welder, Accu pack. Comfortable backpack solution including waist and chest strap for MicorStick and MobilePower, supplied with remote control unit. 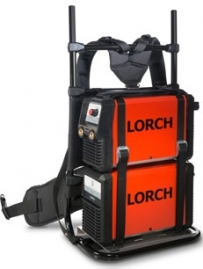 Can be used instead of the shoulder strap which is supplied with the Lorch Micor 160 or MobilePower 1 Unit . Carry handle and fixings to fix the Micor 160 to the MobilePower 1 battery on top. Used to join the Micor 160 to the Mobile Power 1 - side by side. 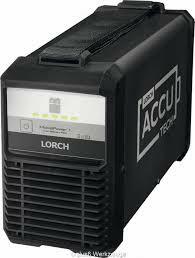 Lorch MicorStick 160 Basic Plus Accu ready. Supplied ready to weld from 230v mains, optional battery . 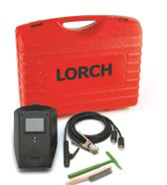 Yet another world first from those clever people at Lorch. 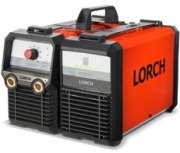 Using their patented Micor technology they have produced a lightweight 160 amp DC Arc and Tig welder that is primarily powered by a 240 volt single phase mains supply however the unit will also be able to be powered by an optional rechargeable battery pack-the Lorch MobilePower1.
. To be the first to see the full information LIKE our facebook page to recieve the latest news.